A filmmaker and artist of Cree/Métis and European ancestry, Loretta Todd was one of the first Indigenous women to pursue film studies at Vancouver’s Simon Fraser University. 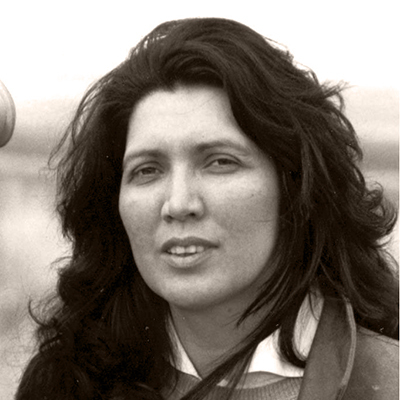 Employing a distinctive approach to documentary cinema, she has directed award-winning films such as The Learning Path (1991), Hands of History (1994), Forgotten Warriors (1997) and The People Go On (2003). She has also created video installations for Vancouver's Museum of Anthropology and other gallery venues. The recipient of a Rockefeller Fellowship and a former participant in the Sundance Institute’s Scriptwriters Lab, Todd has received lifetime achievement awards from imagineNATIVE and the Taos Talking Pictures Festival.